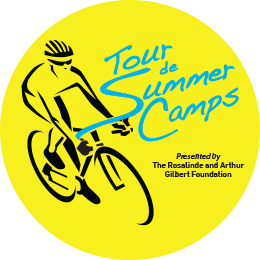 Thank you for visiting my fundraising page for Tour de Summer Camps! 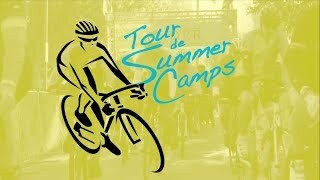 I'm participating to send more kids to Jewish summer camps, helping them build a lifelong connection to Jewish identity and values. Please help support my efforts by sponsoring me today!